Grand Opening of Final Phase!!! Once you enter this community with its breathtaking entry, beautiful trees and lush landscaping, you are home! 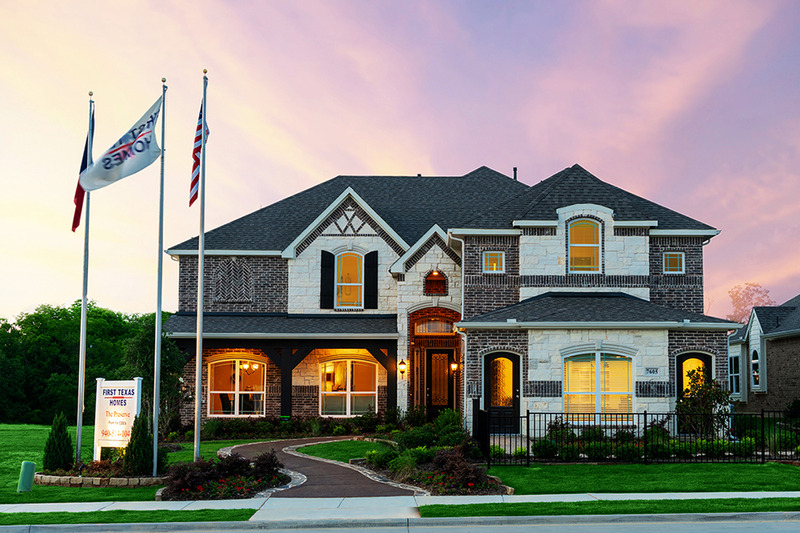 The Preserve at Pecan Creek is one of Denton's premier neighborhoods! Recreational amenities abound with a clubhouse, community pool, and playground giving families plenty of activities to fill their leisure time. Denton ISD schools offer students many educational advantages. The Preserve homeowners enjoy the benefits of country living while retaining the convenience of easy access to shopping, recreation centers, fitness clubs, entertainment, and colleges and universities, all within a ten to twenty-minute drive from home. Popular lakes, including Lewisville Lake are also close by. Situated near I-35 in Denton you are also near Loop 288. Visit today and experience the lifestyle you deserve.